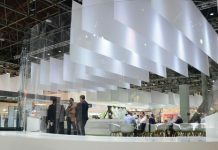 The concept of contemporary glass façades calls for innovative solutions that meet the stringent demands of function and aesthetics at all levels. The properties of the high-performance SILVERSTAR COMBI and SILVERSTAR SELEKT façade glazing from EUROGLAS combine thermal insulation and sun protection, without any need for façade planners to compromise on light transmittance. Thanks to the wide range of different glazing, the SILVERSTAR product families offer the maximum choice of options. From neutral appearance to modern grey tints, to brilliant reflections, providing the right glazing solution whatever the architecture. The high-quality façade of the Bauhaus Halensee created from the large-format sun protection and thermal insulation glass SILVERSTAR COMBI Neutral 61/32 forms an inviting window onto the city centre. The entire glazing of the 80 metre wide street façade and the glass frame is equipped with sun protection and thermal insulation. 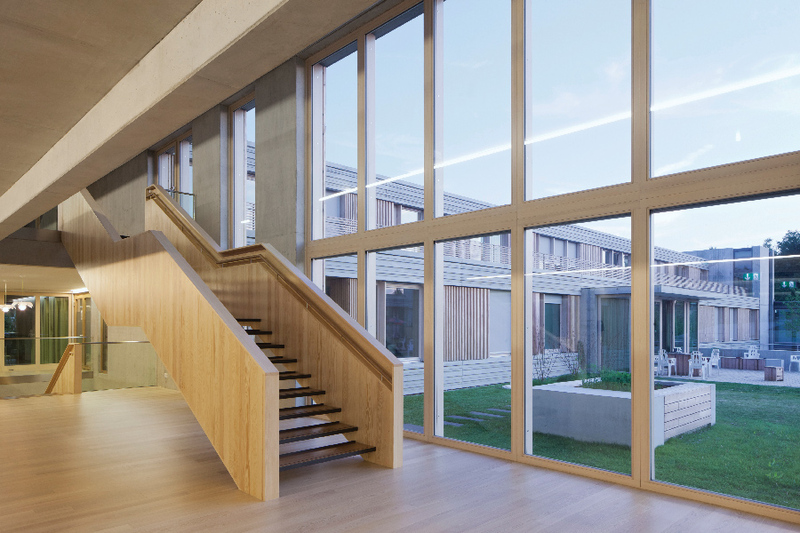 The coated SILVERSTAR COMBI glazing provides efficient sun protection with the maximum amount of natural daylight – this saves energy and also increases the level of comfort in the building. The city garden display window not only fulfils representative purposes but also offers a quality of atmosphere which is rare for DIY stores. With SILVERSTAR COMBI coatings from EUROGLAS, developers have everything under control. The façade glazing offers good sun protection with optimized thermal insulation whilst simultaneously ensuring maximum light transmittance. Here again, the product offering and range of applications are continually reviewed. For example, the new SILVERSTAR COMBI Gray 70/35 adds modern glazing to the product range that not only meets the stringent requirements for energy efficiency and natural daylight but also amplifies the scope and possibilities of design for architects. 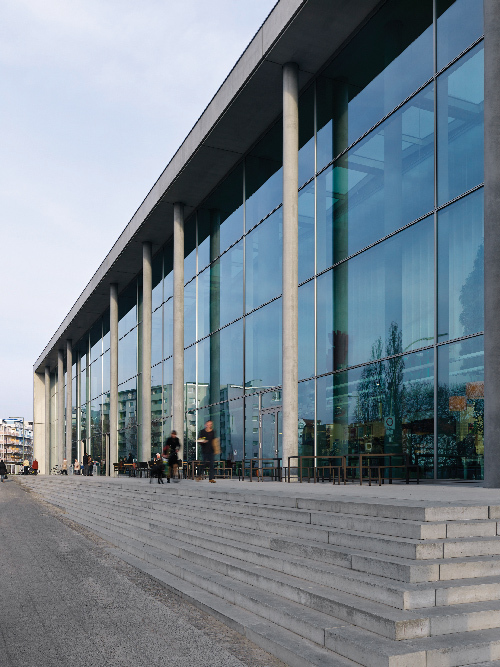 Because the neutral, slight greyish tint of the façade glass is a really impressive feature – this special colour nuance enables planners to design attractive glass façades with a particular look that has an extremely uniform appearance thanks to the innovative SILVERSTAR technology. The g-value of both SILVERSTAR COMBI Gray 70/35 as well as the new generation of the neutral colour variant COMBI Neutral 70/35 NG was able to be improved by two per cent compared with the predecessor product. The new COMBI Neutral 70/35 NG also comes with the temperable T-Version COMBI Neutral 70/35 NG T, here again enabling the range of potential applications to be expanded. Both new glass types achieve an excellent selectivity of 2.0. The aim is to allow light in but keep the heat outside. Thanks to a peak selectivity rating of 2.2, SILVERSTAR SUPERSELEKT 60/27 ensures plenty of natural daylight but at the same time prevents overheating by solar radiation. In addition, the glass has excellent thermal insulation which allows for a significant reduction in heating costs. SELEKT represents a combination of good lighting and pleasant sun protection. As a result, the coated SILVERSTAR SELEKT glazing provides efficient sun protection with the maximum amount of natural daylight – reducing energy costs and also increasing the level of comfort in the building. SILVERSTAR SELEKT 74/42 is a more versatile and efficient classic product amongst the SELEKT range. 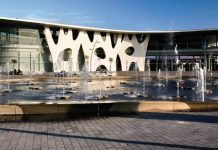 The façade glass is especially suited to use in regions such as Central Europe which has a moderate climate and changing seasons: whilst it provides basic sun protection during the Summer, in the colder Winter days it provides a passive energy yield. 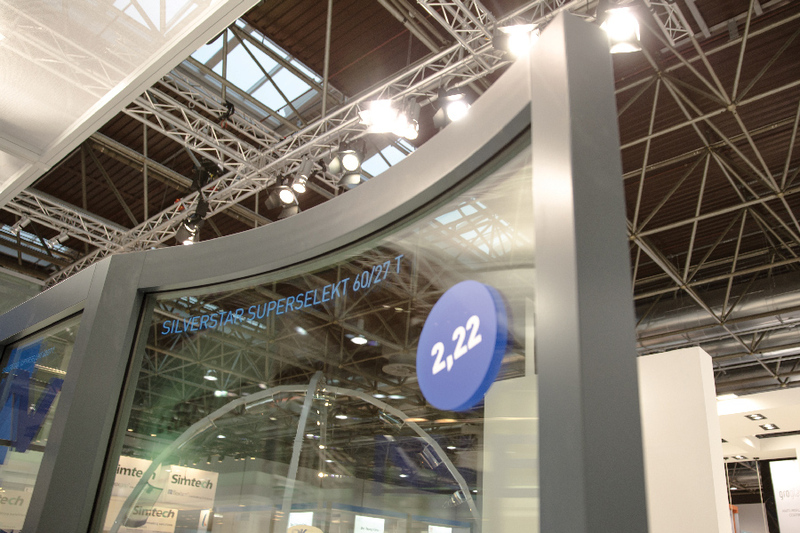 With a coating on the insulating glass position two, the twin pane version of the SILVERSTAR SELEKT 74/42 allows for an excellent light transmittance of 74 per cent. SILVERSTAR SELEKT 74/42 combines function with efficiency: so it is not only suitable as year-round glass for buildings with larger window surface areas but also for use as sun protection glass for private households. SILVERSTAR SUPER-SELEKT 60/27 provides increased thermal insulation with a simultaneously high daylight yield. The ratio between light transmittance and sun protection produces an excellent selectivity value of 2.2. Thanks to this high rating, the façade glass ensures maximum natural daylight whilst at the same time preventing the rooms from overheating – so SILVERSTAR SUPERSELEKT is particularly suitable for large glass façades which are exposed to high solar radiation. Façade glazing with individual SILVERSTAR layer design not only fulfils important thermal and solar functions – it also look good. In addition to the individual surface design, designs can also be applied to selected glasses: from metallic gloss to satin, to transparent or mirrored – the glass can be processed using methods such as screen printing or sand blasting techniques or refined using techniques such as ceramic digital printing, acid matting or etching. This allows the façade glass to either provide discreet support for the overall design concept or to create special eye-catching elements through expressive colours and patterns. SILVERSTAR SELEKT 70/35 NG reconciles the aspects of sun protection and light transmittance: The total energy transmittance for a double insulating glass with SILVERSTAR SELEKT 70/35 coating on position two, is 35 percent and accordingly offers very good sun protection. 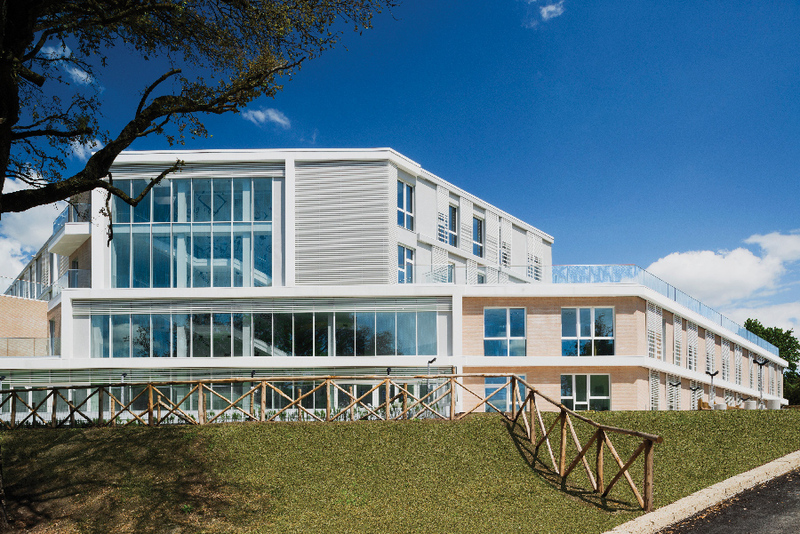 At the same time, the high light transmittance rating of 70 percent shows that the façade glass not only provides protection against excessive solar radiation but also meets the desire for an abundant supply of natural daylight. Every building has its own unique character – and matching glazing solution. In addition, nowadays a whole host of different factors, such as location, orientation and use of the building, have to be taken into consideration in the concept design of glass façades. Thanks to the diverse, coordinated properties, SILVERSTAR glazing offers a wide range of products and meets all the key requirements for modern and sophisticated architecture with individual design features. 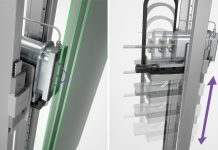 Moreover, in future, delivery of the façade glasses produced at different locations will be even faster because availability has been adapted to market requirements thanks to distribution through Euroglas Germany. 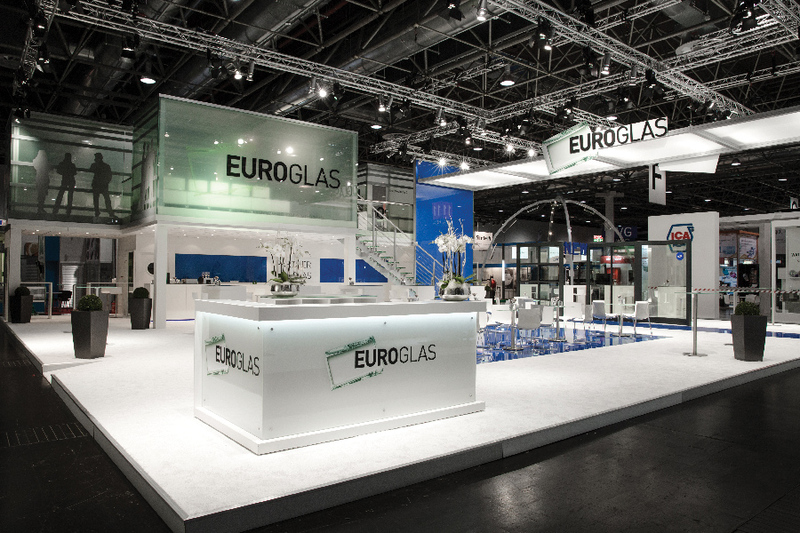 EUROGLAS was founded in 1993 as a merger of five independent, medium-sized enterprises in the glass processing industry and is now one of Europe’s leading glass manufacturers and processors. Glas Trösch is the parent company, with registered offices in Switzerland. The four EUROGLAS plants in Haldensleben (D), Osterweddingen (D), Hombourg (F) and Ujazd (PL), produce float glass, extra-white glazing for solar applications, coated glasses for applications in the field of thermal insulation and sun protection and laminated safety glass, as well as semi-finished products for thin-film photovoltaics.